On June 7, 2014, Juliana participated in the first unsupported race across the USA. 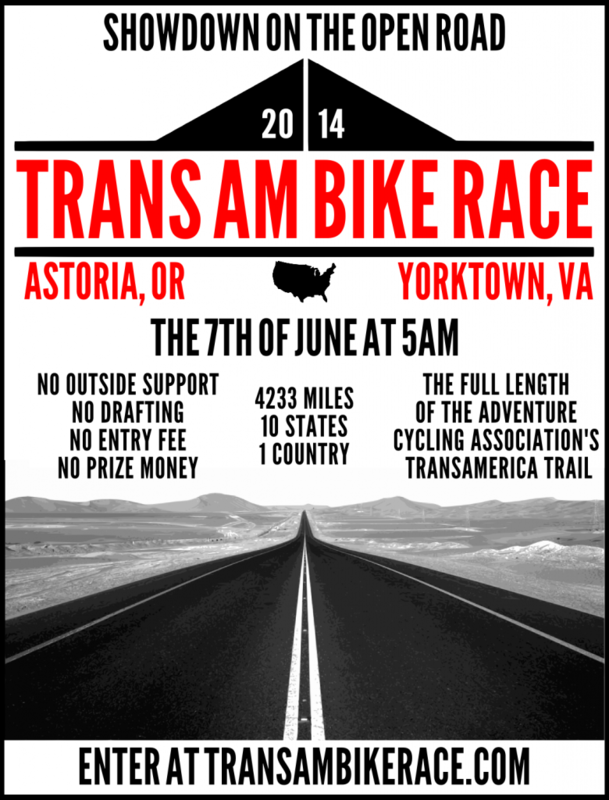 The Trans Am Bike Race is the toughest, longest non-stop race following the Trans America Trail with no outside support, no entry fee, no prize money and “nothing to win or lose but honor”. Starting in Astoria, OR and finishing in Yorktown, VA, the 4,233 mile route almost doubles the distance of the RAAM, with a dizzying 69,000 metres of altitude across 10 states, making it one of the most challenging ultra-endurance races out there. Juliana came in first in the women’s category and 4th place overall, finishing in 20 days, 23 hours and 45 minutes. She pedaled 18.3 hours a day and slept an average of 2.3 hours a night, cycling the final 500 miles non-stop to the finish line. Juliana raced on a custom built Canyon bike with specialised Apidura bags. She carried a rain jacket, sleeping bag, tools, tubes and some medicine. 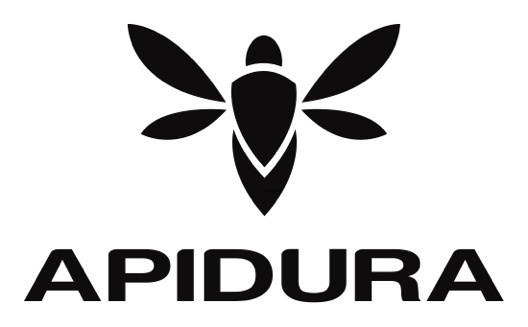 Apidura produces ultra-light packing systems to enhance the bikepacking experience to enable cyclists to travel farther, faster and more comfortably. Was really good to see your progress each day, looking forward to seeing the motorbike camera footage! 500miles in the last day is epic, I couldn’t do that fresh nevermind after 3.8kmi. Were the condition what you expected? More importantly, are you pleased with your performance and did you enjoy it? Wow, Juliana, I just saw “Inspired to Ride”, and after watching your incredible performance I’m feeling inspired to live. Having been a competitive bike racer in my 20’s and a marathon runner in my 30’s, my adrenaline flows freely even when I am a spectator in a competitive or grueling event. Your performance — especially your race-within-a-race with the Italians — and your free spirit inspired me and made me feel better than I have all year. Thank you, and good luck in all your future endeavors on and off the bike.